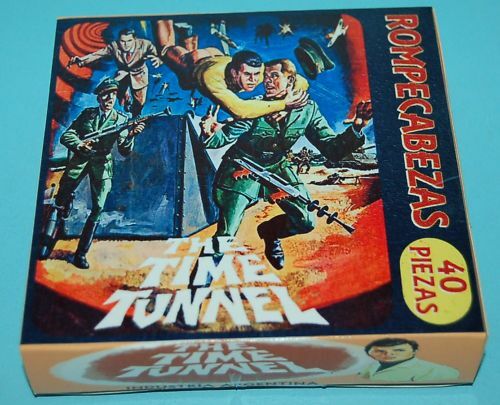 Very rare and great Time Tunnel Puzzle from Argentina. 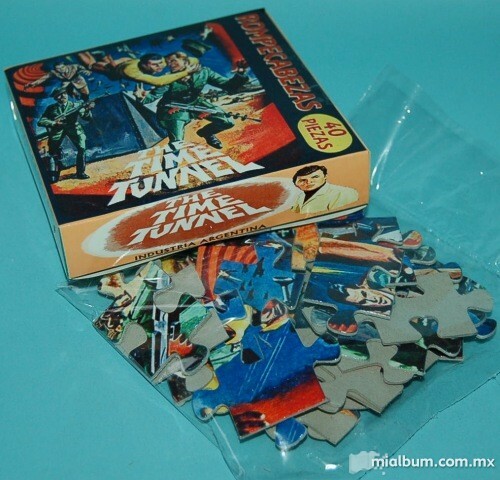 The puzzle contains 40 pieces ( assembled is: 12" ( 30cm ) & 8" ( 20 cm ). Made in Argentina and it comes in its original cardboard box. Item is in very good condition and sealed. Box with some small wear marks. Box measures 6" x 6" ( 13 cm x 13 cm ).